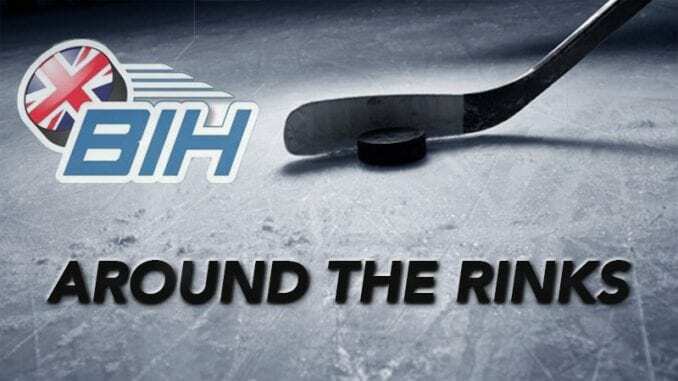 We’re now in the final days before the play-off final weekends take place in Nottingham (Elite League) and Coventry (NIHL) and excitement builds for what looks like being two fantastic events. There’s this, the climax to the Women’s World Championships and further reaction to the weekend that was. 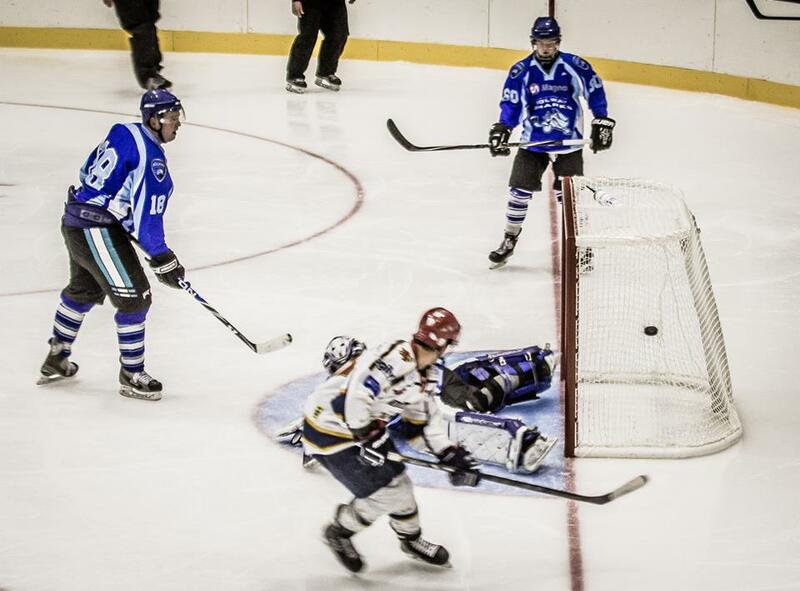 Let’s get going as we start in Dumfries as GB Women picked up a silver medal as they completed their Division II Group A campaign. 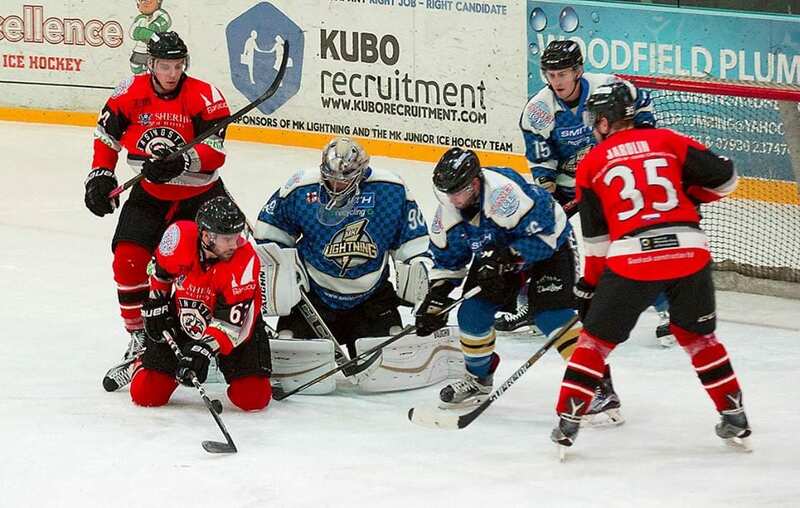 There’s disappointment in Scotland as Glasgow Clan and Fife Flyers failed to make it into the final four as BBC Sport Scotland and The Herald report on what happened in their respective quarter finals. Big news coming up soon about next season 💪🏼💪🏼💪🏼. 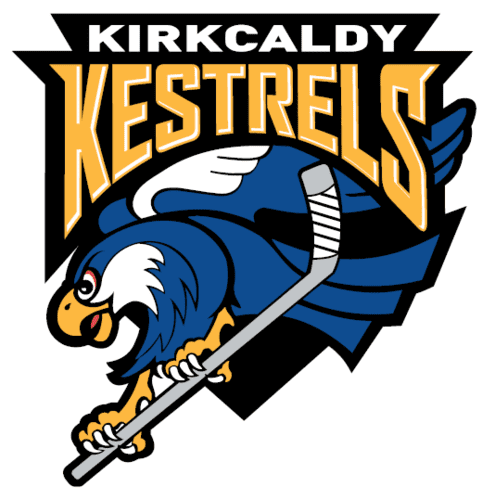 Highlights from the SNL game between Kirkcaldy Kestrels and Kilmarnock Storm on Sunday, 4th December.